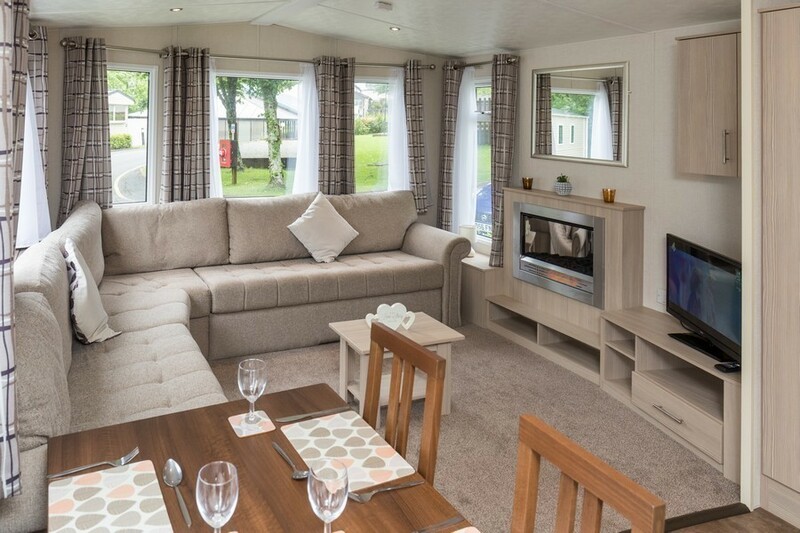 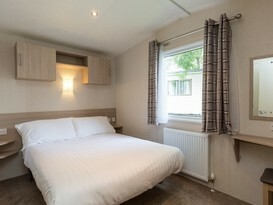 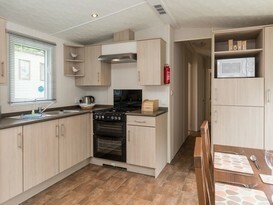 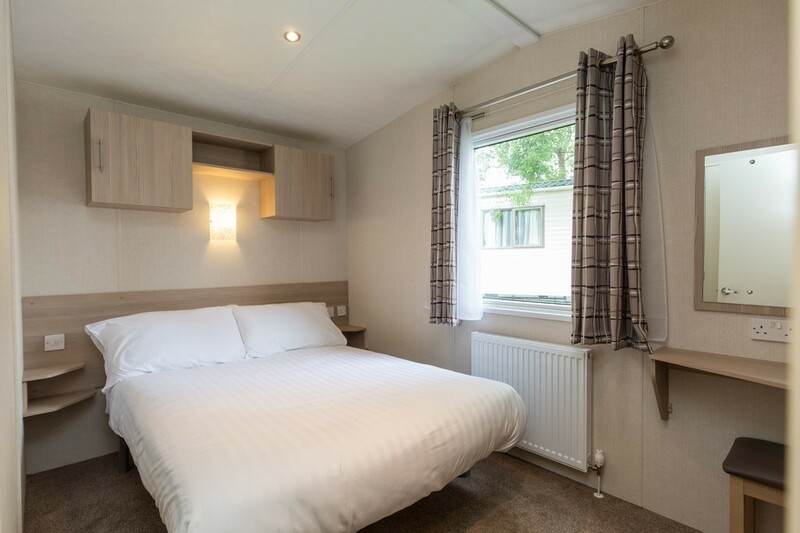 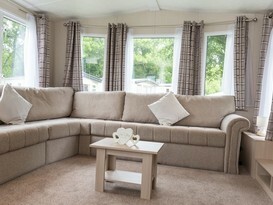 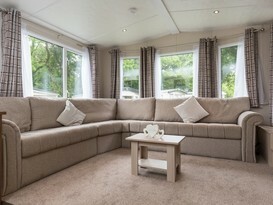 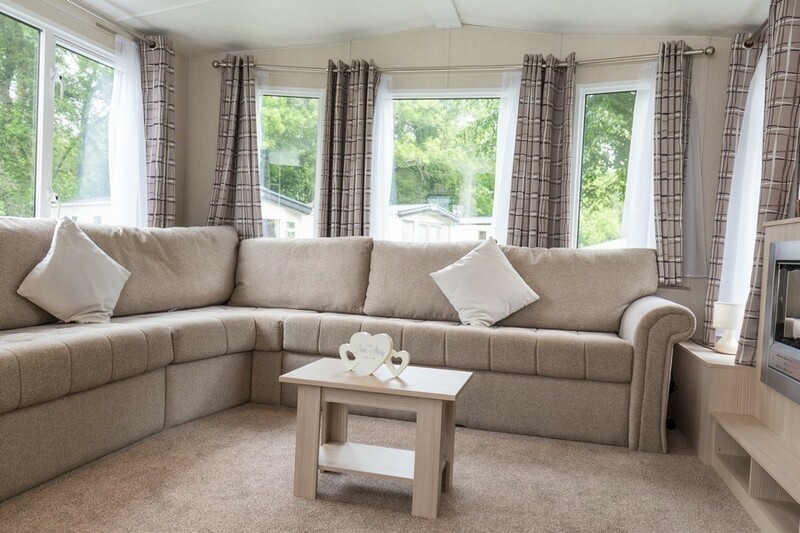 Our spacious Oak 3 bedroom caravans are perfect for a family of 6. 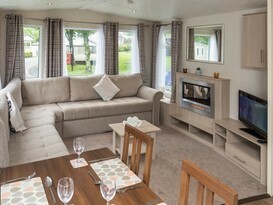 The Oak range are 2017 models with contemporary styling and lots of modern comforts. 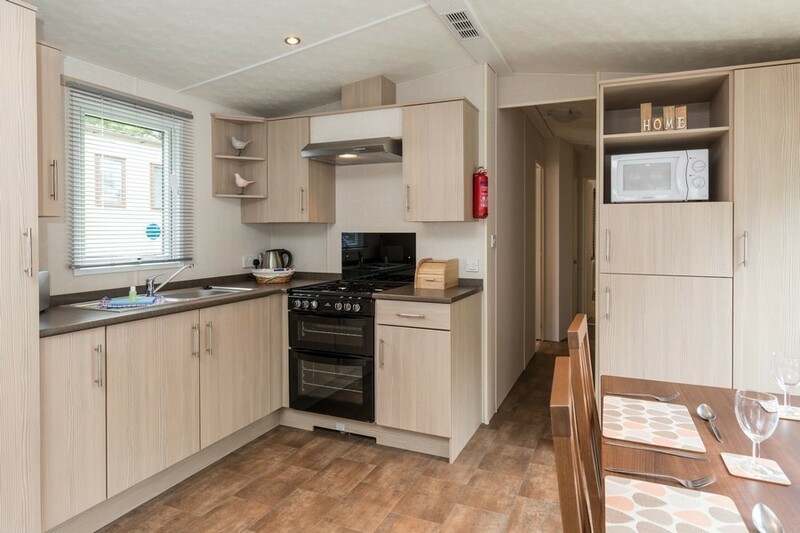 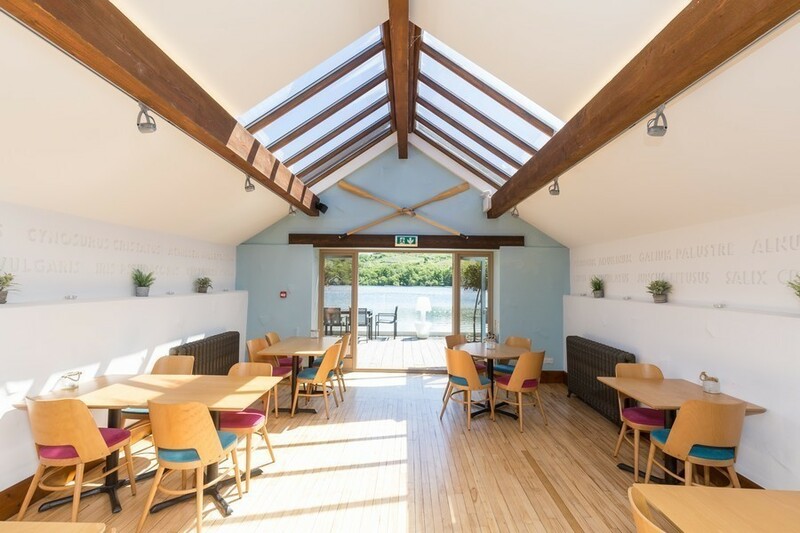 Inside you'll find a fully equipped kitchen area with everything you need for a self-catering break including fridge/freezer, microwave, toaster, oven, kettle and all your crockery and utensils. 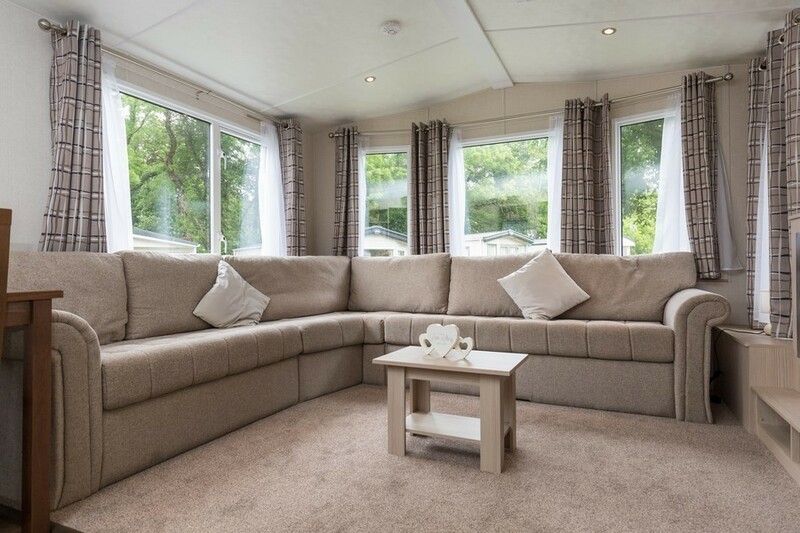 There is a large L-shaped sofa in the living area opposite a flat screen TV and electric fire as well as a dining table seating 4. 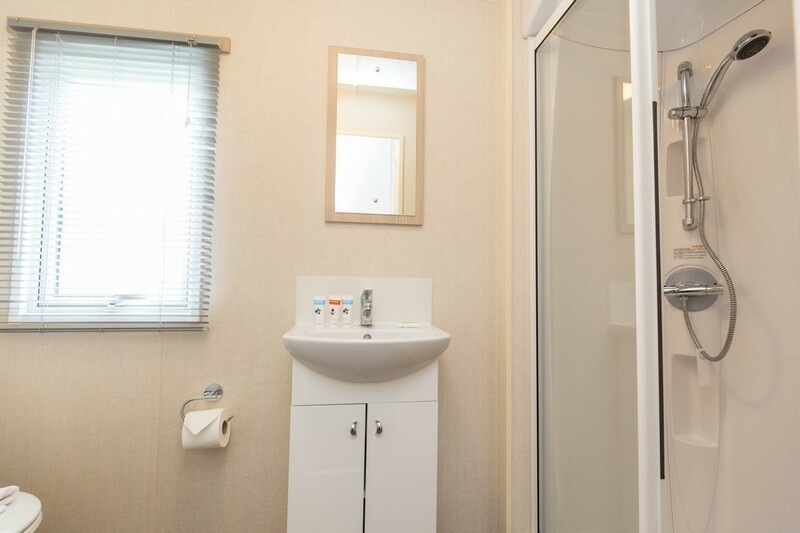 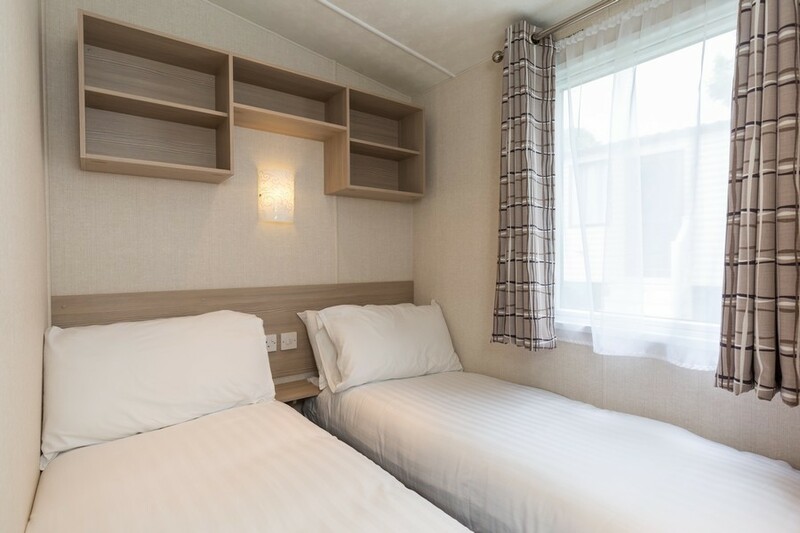 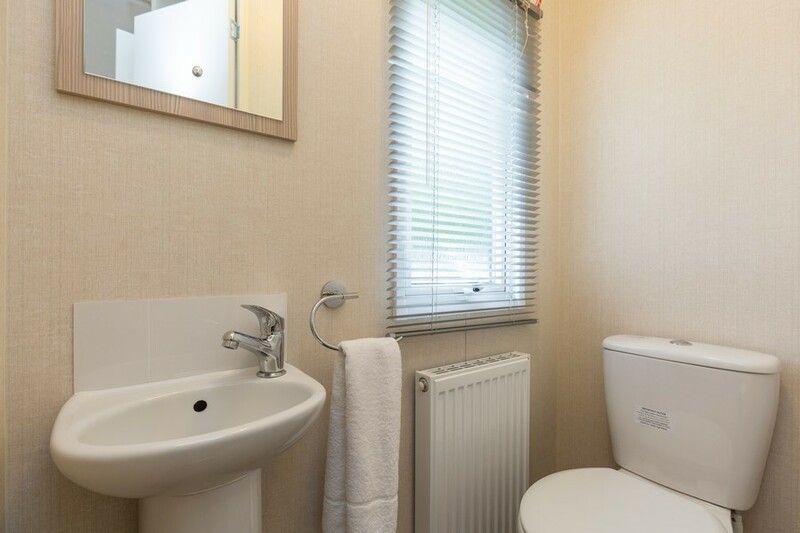 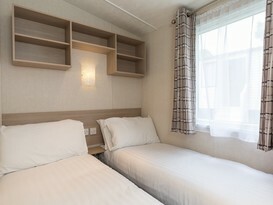 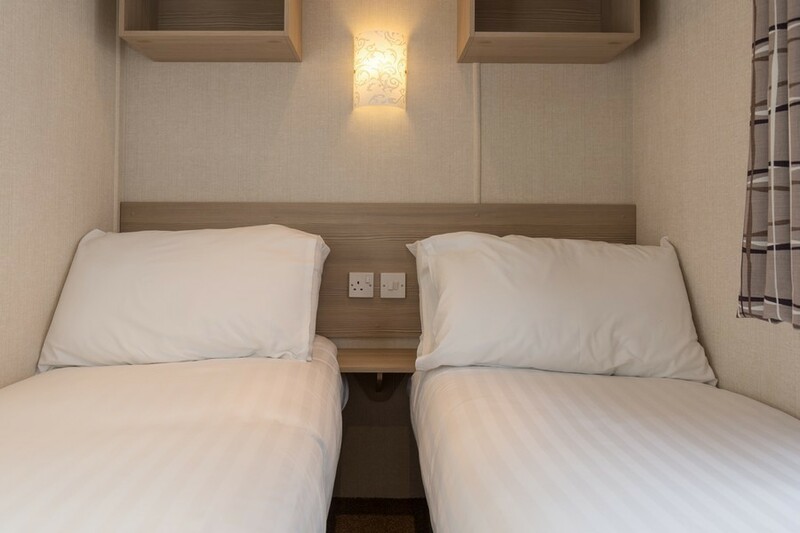 Each caravan has one double bedroom with en-suite and two twins. 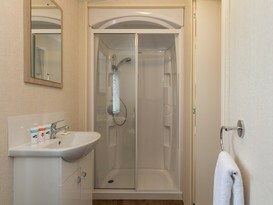 There is 1 family bathroom with a shower and WC. 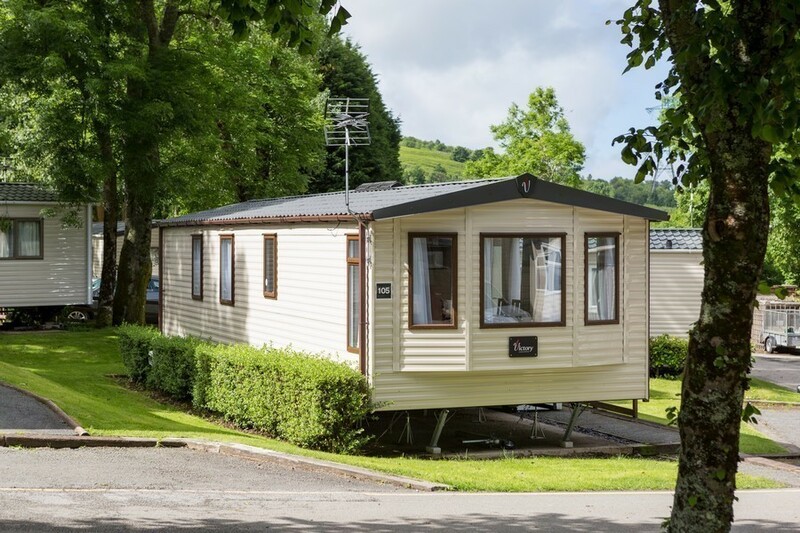 Brynteg Holiday Park is situated near the spectacular Snowdonia National Park home to the highest peak in Wales. 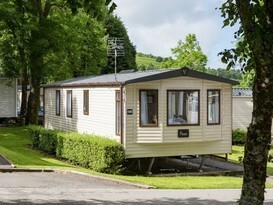 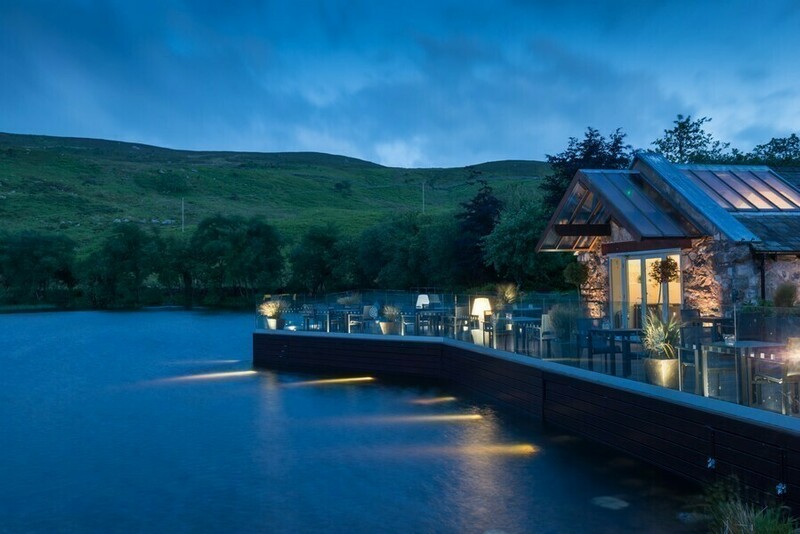 The park is rated five stars with an amazing range of accommodation, facilities and entertainment. 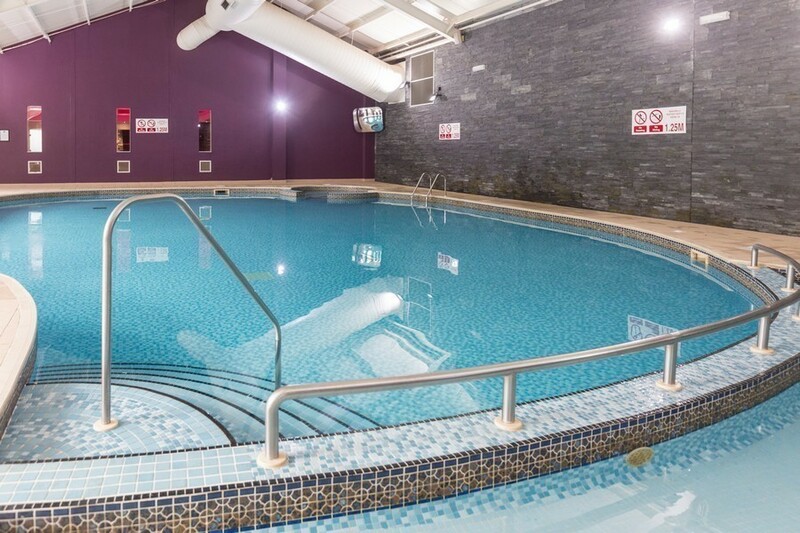 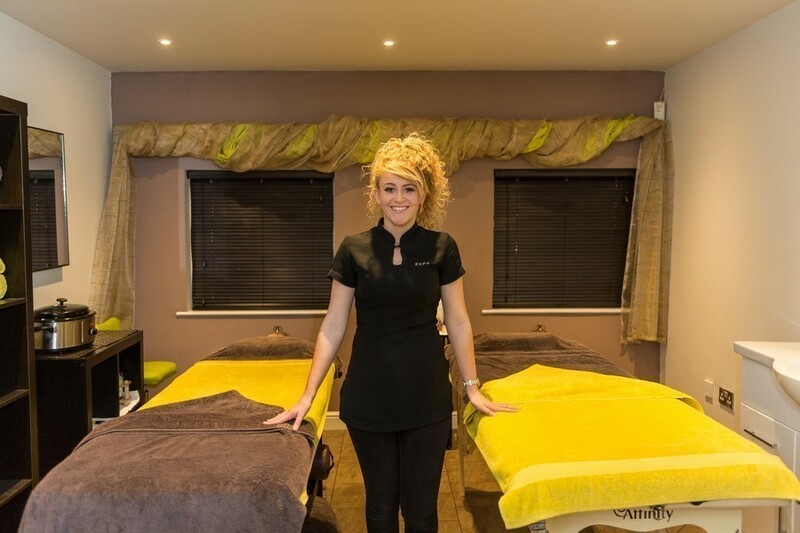 The leisure centre includes a swimming pool with loungers, a sauna, steam room and spa offering a variety of beauty treatments. 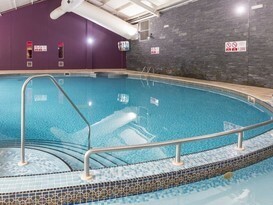 The pool runs regular adult only sessions and fun sessions for kids. 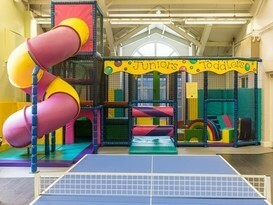 There is also an indoor tennis court and badminton courts. 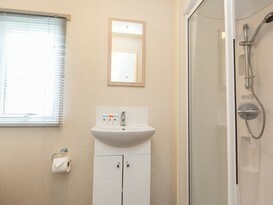 The park runs a regular program of activities throughout the year which varies according to which season you visit. 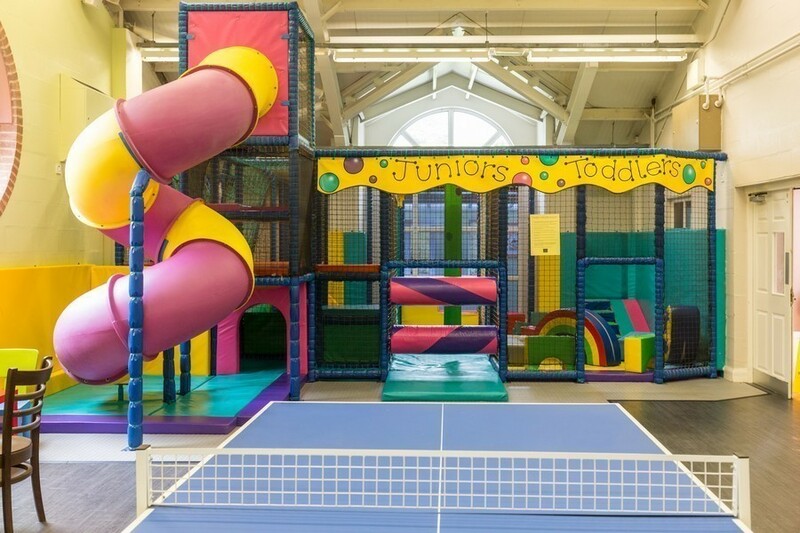 Activities which might be scheduled during your visit include: archery, fencing, climbing, zorbing, pool kayaking, robin hood juniors, raft building, pana soccer, clown academy, areoball and disc golf. 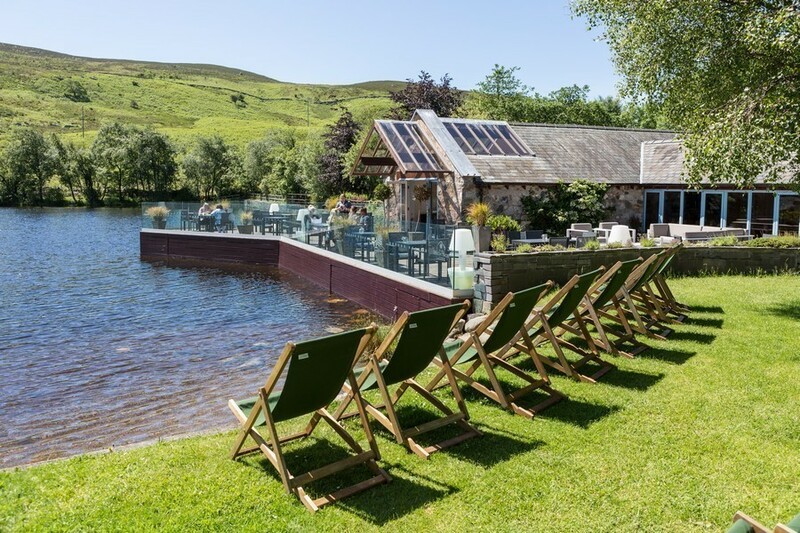 On top of this Brynteg often put on events and entertainment with a great line up of comedians, magicians, festive celebrations, cookery demonstrations and more. 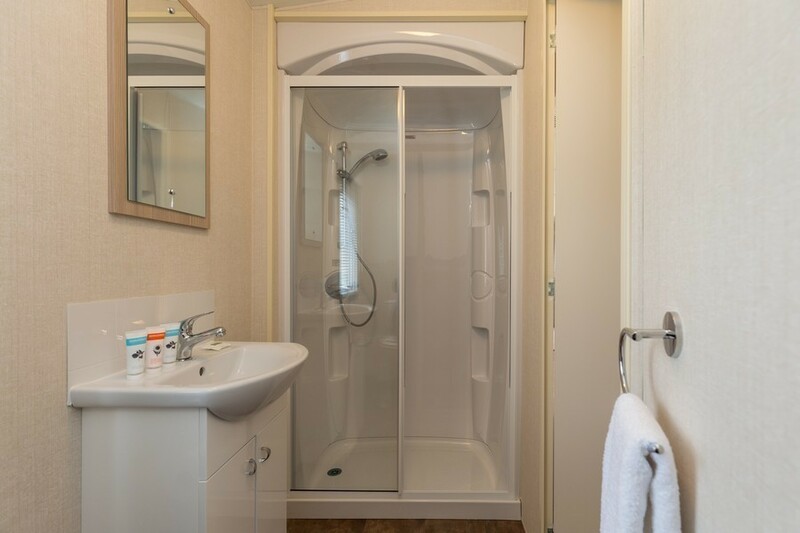 No commercial vehicles may be parked onsite. 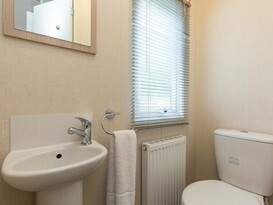 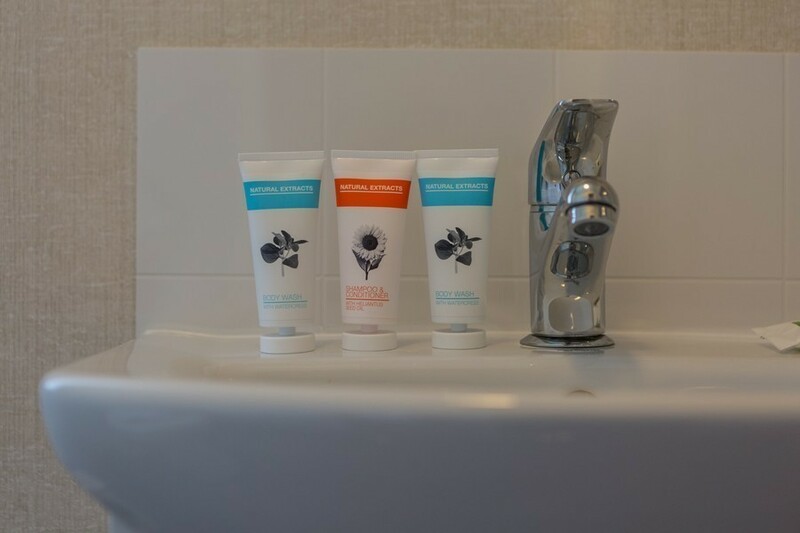 Towels are not included but are available to hire. 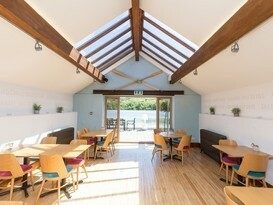 4pm check In - 10am check out. 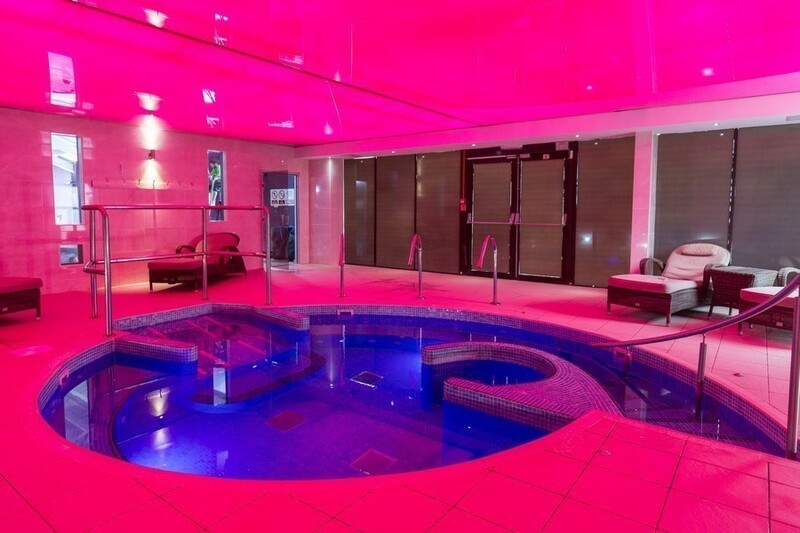 I am the owner of Michael Paul Holidays. 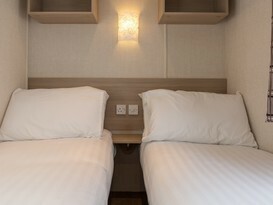 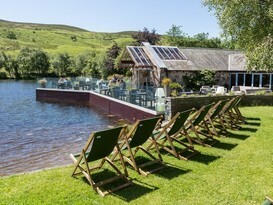 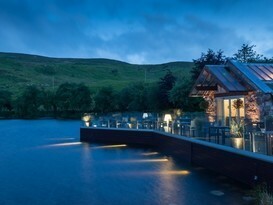 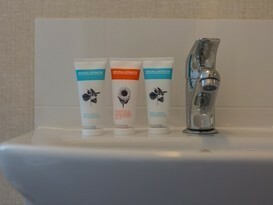 I have a selection of self catering accommodation on my webisode at www.michaelpaulholidays.co.uk.